﻿﻿I don't know if you've noticed the 'Popular Posts' in the sidebar down there? The most popular post on this little blog (by quite a way) is my Butterfly Lane Haul post and I can't say I'm surprised. Not only are the items I purchased lovely but I really enjoyed writing the post! I've struck up a friendship with Nikki from Butterfly Lane, she's also renovating a house and we bond over the shared pain of sanding and painting sash windows! 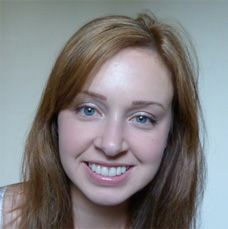 I love her blog and I like to keep up with her tweets to see what is coming up at Butterfly Lane. I know I'm not alone in thinking that some of my Christmas shopping budget will be spent at Butterfly Lane, as well as picking up some Christmassy treats for myself! 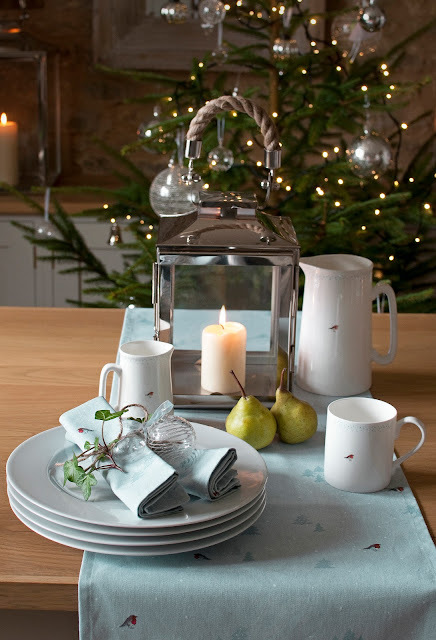 The new Sophie Allport Robin line (above) is absolutely gorgeous and robins have a special meaning to me and my family, so I will definitely be adding to my Sophie Allport collection this winter. The table runner is a must-have and I've already ordered the cup for myself! And do let me know what you buy! Ohhh thanks for this!! will definately be having a look for xmas treats!! !